Contracts are an essential part of running your business safely and effectively. 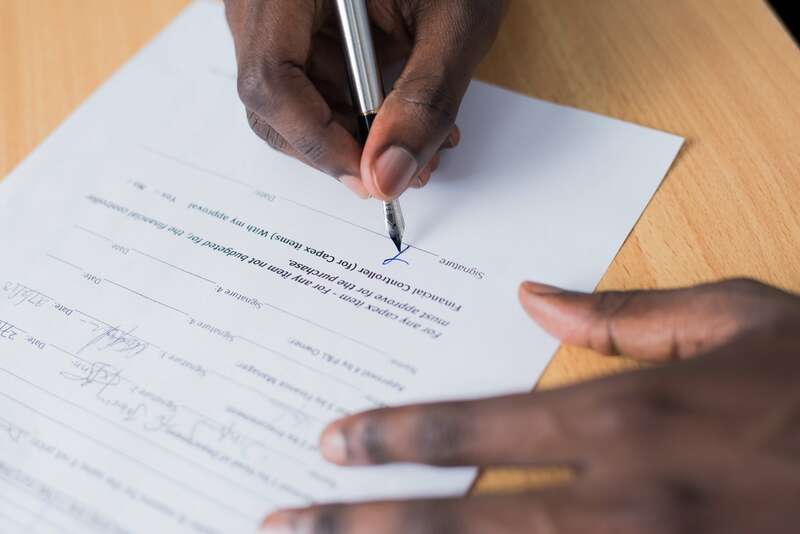 We’ve talked in the past about some of the legal tools and platforms that can help you find contract templates or connect to a lawyer easier in order to draft your own. But these aren’t going to be the ideal fit all the time. 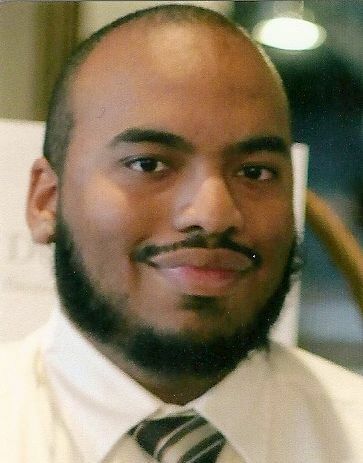 In some cases, fees may be an issue. In others, you may have specific needs for a contract that a template doesn’t necessarily cover. Along with these problems, we have the typical failings of physical contracts, like them being exposed to theft, loss or damage. This doesn’t necessarily mean that there will never be a need for physical contracts—just electronic means to back up and reference them. These two needs have combined for an essential set of benefits in terms of supporting businesses. Here are some of the standouts. Agiloft: Agiloft’s primary benefits include having some of the most extensive customization of all contract software, to the point where you may have almost too much to choose from. There is also a free plan for small business owners, as well as detailed reporting and analytics. Updraft: On the other side of the spectrum, Updraft is a great match for newcomers to contract software, using an interview-based questionnaire to help guide you through the process of creating a contract. It also brings email alerts and task management to the table. Concord: If you get a little bit of déjà vu when you first look up Concord, it’s probably intentional, as the interface is designed to resemble Gmail. One major benefit of this option is that E-signing is natively implemented into the platform (more on this later). The truth is, choosing ideal contract software isn’t any different than making selections on any other type of business productivity software. You need to take a thorough survey of your business and make a decision on what to use based off of your needs and other outside factors, like budget, available technology, and so on. User experience: Not everyone is going to be a tech whiz in business, but everyone will have a need for effective contracts. If this fits your situation, you want to make sure that you utilize an easy interface that will let you draft and choose key statements and clauses, while easily moving them around to create what you are looking for. 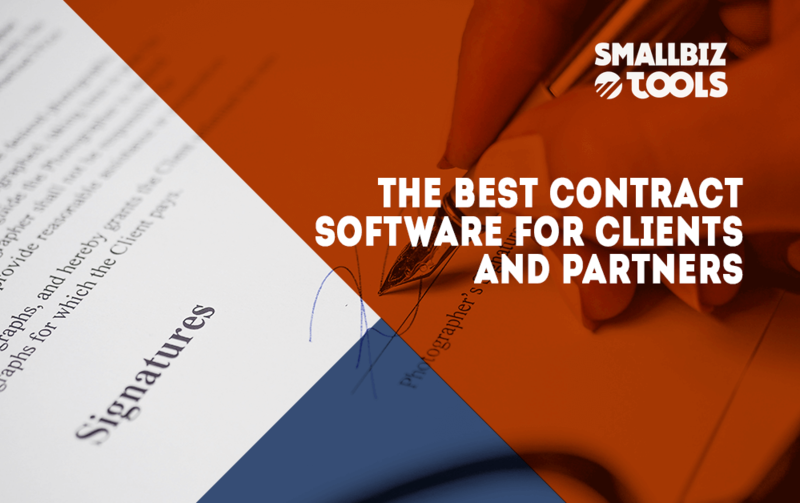 Integration with other software: In some cases, you may want contracts to interact with software that you use for HR or CRM platforms, so be sure to stay aware of this. Notifications: A notification feature will help you keep track of important milestones as you work through creating the contract. E-signature integration: Adding E-signature integration helps your clients and partners save on paper and make it easier for parties that may be spread apart to sign a document.